Under the law, as your legal representative, we only get paid if we win. We work on contingency and, if successful, are entitled to 25 percent of any back payments of benefits due to you, your spouse or dependents (up to $6000). How we earn our fee depends upon where you are in the claim process. If you have yet to file your claim, we will assist you in the initial filing of your claim properly the first time so that the possibility of a rejection of benefits is lessened from the very start. 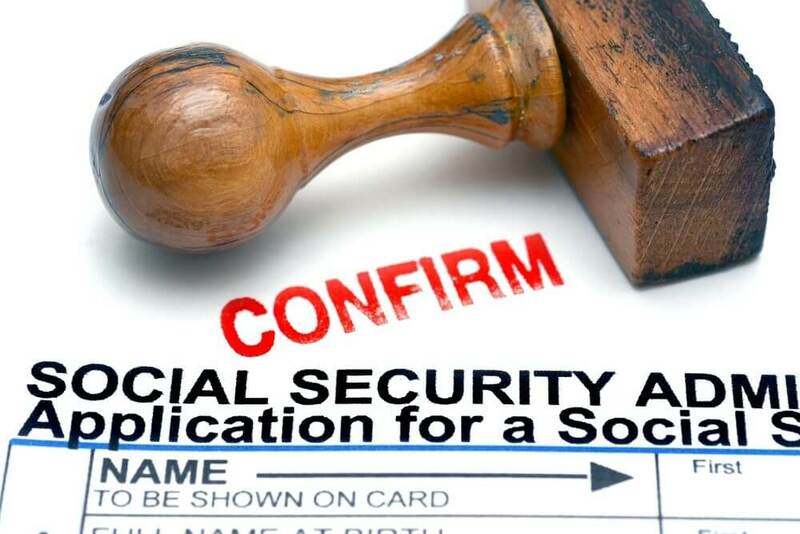 In the eyes of the SSA, we will not be your official representative, however, until you have completed your disability interview and your application has been received and processed. If your initial claim has been denied, we will assist you in submitting the proper paperwork for Request of Reconsideration. There are deadlines for this process and you will find that our attorneys and staff will work with you and your family in a courteous and timely manner so that all forms are submitted properly and within the allotted time. If your Request for Reconsideration is denied, we will help you file a Request for Hearing Before an Administrative Judge. Our staff will submit the request for the hearing and be there for you to monitor the claim in advance of the hearing. We will represent you in a court of law and argue your case before the judge citing your medical history, work history, statements from doctors and taking whatever steps necessary to ensure a fair resolution to your claim. If you are ready to get our team working on your side, contact us today to retain our services.